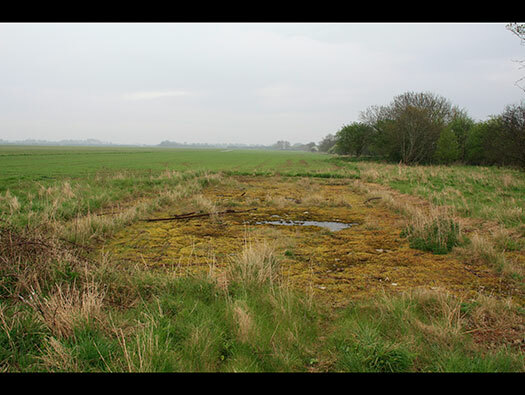 The whole airfield is intact and can be viewed safely without needing to enter the site. 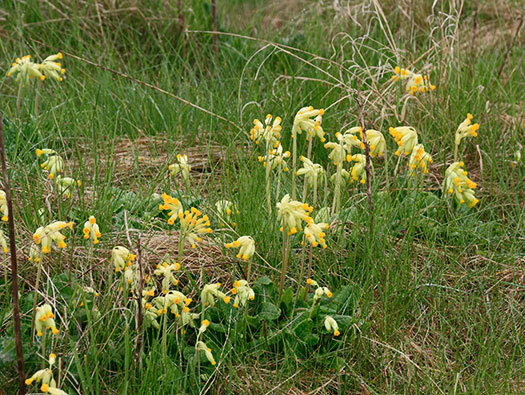 Three good places are the south and north side and also a lay-by on the B430. 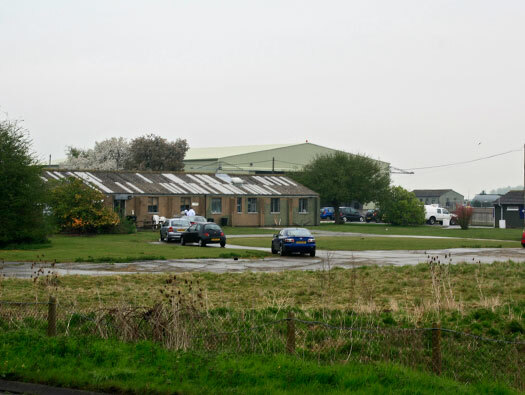 There are many WW2 buildings extant, a nice T2 hangar several Temporary (TB) Brick huts, a perimeter track, the sites north side and south side where at least one Blister hangar was placed and flight offices. 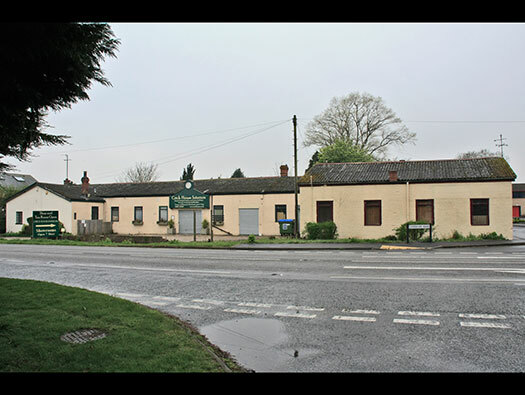 WW1 there is what I feel is a Main Store and an Officers Mess building. There maybe more to find. 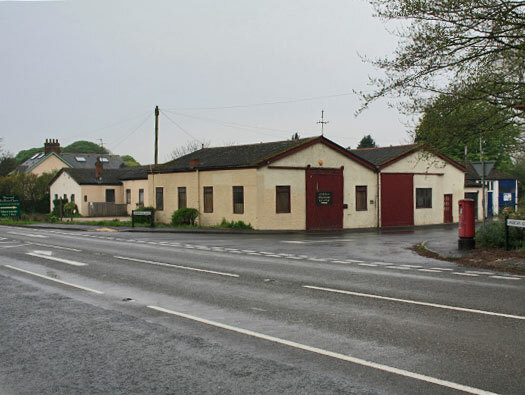 6 x GS sheds (General Service). 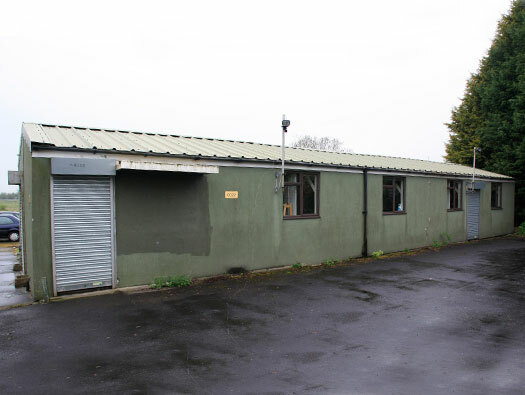 1 x ARS (Aircraft Repair Shed). 2 x 12bay Bessonneau hangars. 4 x Double 69´ Blister hangars. 6 x Single 69´ Blister hangars. 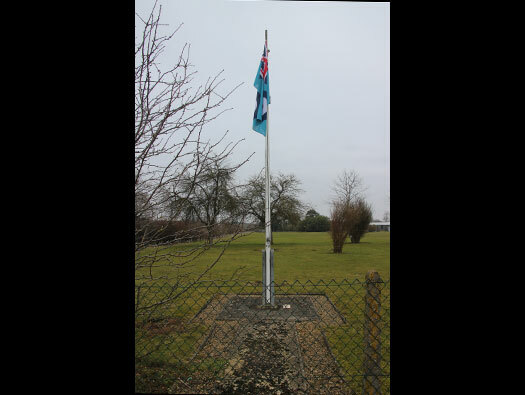 697 x Officers, SNCO´s & O.R., SNCO´s & O.R´s. 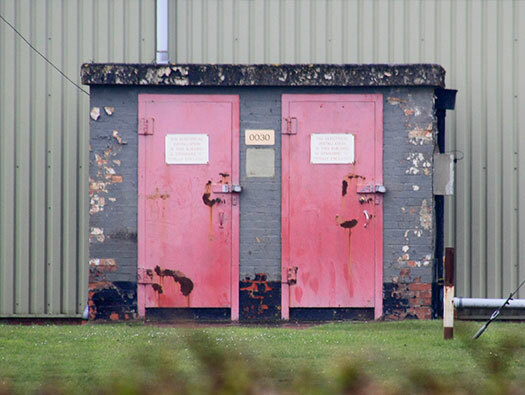 Double GS shed RAF Old Sarum. 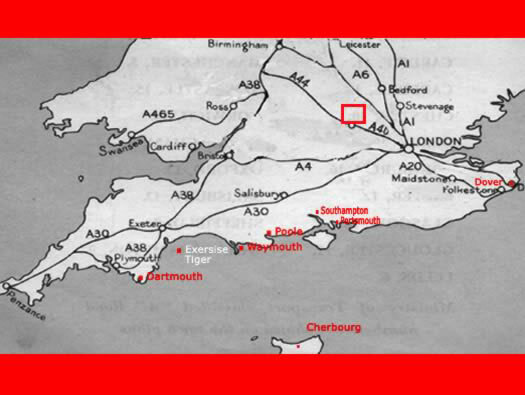 The layout of a standard RFC/RAF air station would look with six GS sheds and 1 ARS shed and a mix of offices, class room’s, etc. 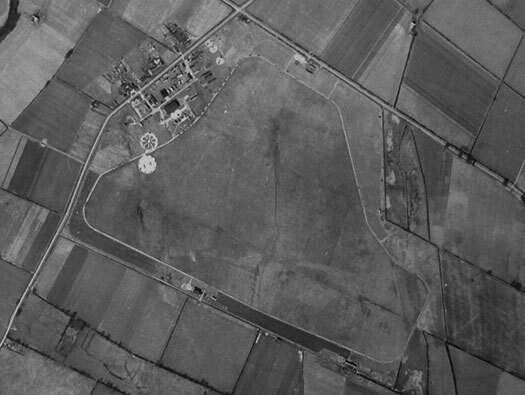 A 1951 air photo of the complete airfield. Tiger Moth and trainee pilot. 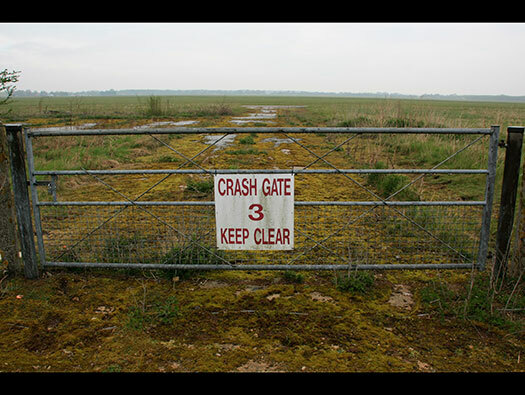 Inside is the airfield site where all the work was carried out. 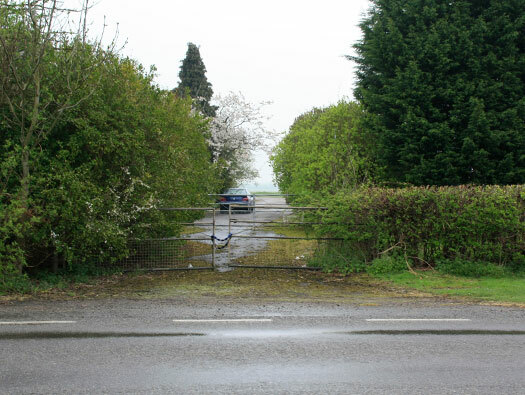 Outside the accommodation and stores site. 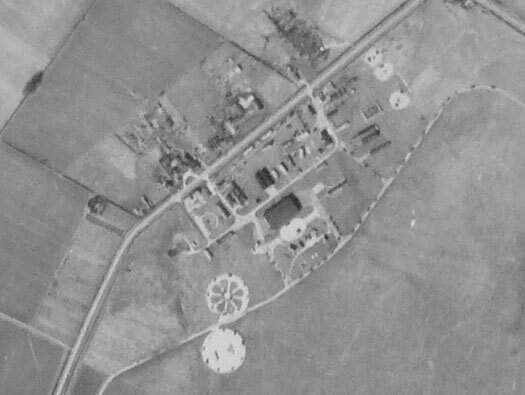 The two round shapes on the south side are hard stands for barrage balloons used for parachuting. 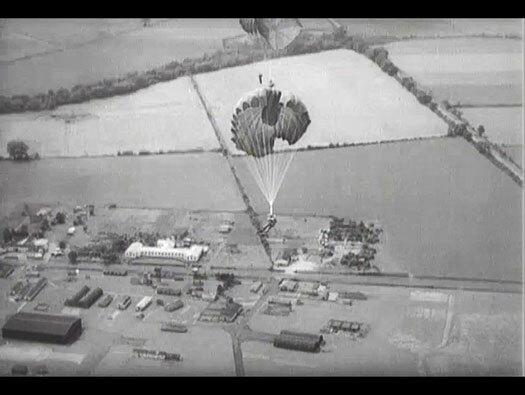 Balloons were used as a way of getting a parachutist through his/her course quite quickly and cheaply. You only need to fill with a stick of parachutists, raise, drop them, lower and start all over again. Barrage Balloon and its winch lorry. 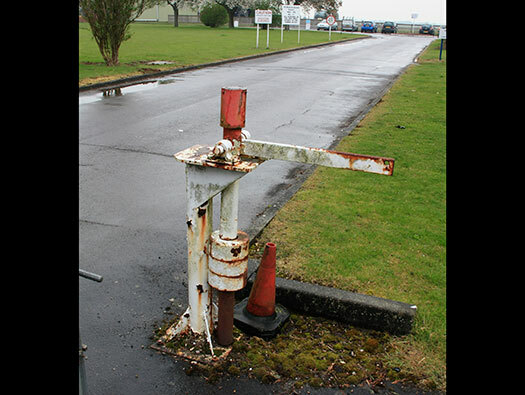 South side a crash gate on to the airfield where a large concrete hard stand for a Blister hangar and a flight hut for training aircraft to work from. 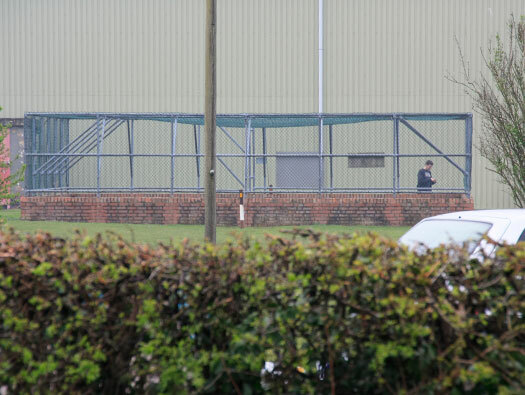 Blister hangar with a Spitfire outside. 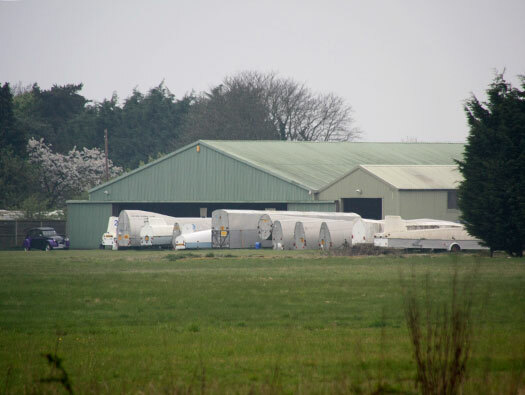 Blister hangar with curtains. Heavy canvas curtains shut off the front and rear of the hangar. 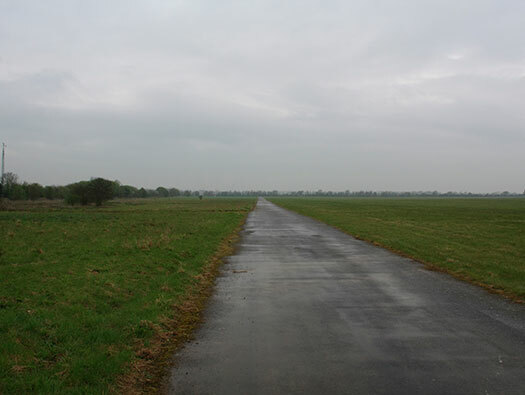 Site of the Blister hangar. 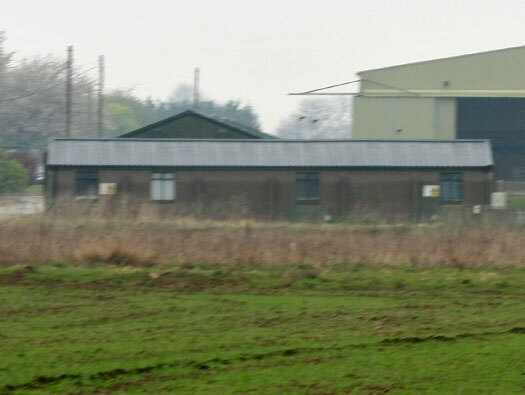 Blister hangar and flight hut. Hold fast and pins to hold the door curtains down for the hangar. Curtain rail at another site..
Construction of a Blister hangar. 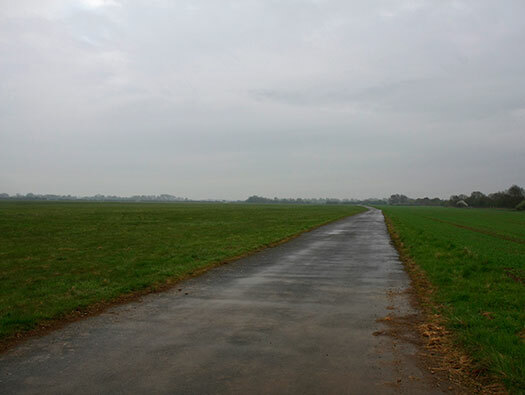 Frame work of a Blister hangar. 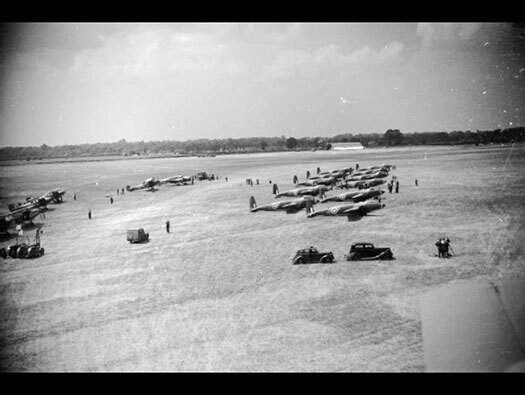 Left side is an Anson then several Hawker Hart/Hind type glider tugs. 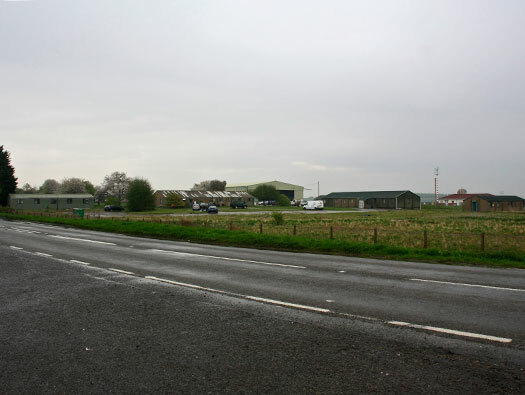 On the right about eleven Hotspur training gliders. 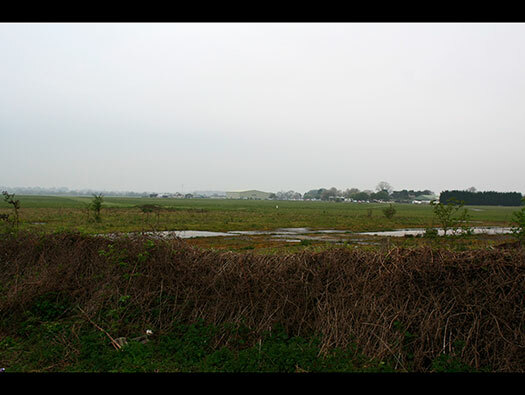 In the far distance you can just see another Blister hangar. 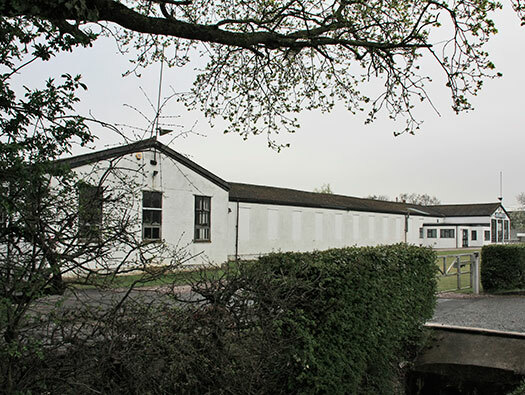 Flight hut at RAF Biggin Hill. Perimeter looking east. 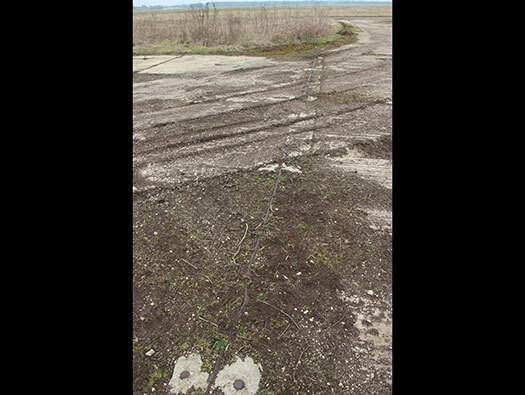 This is a standard perimeter track for fighter and training stations and not used for moving aircraft around unlike the 50ft perimeter tracks on bomber and bomber training stations. 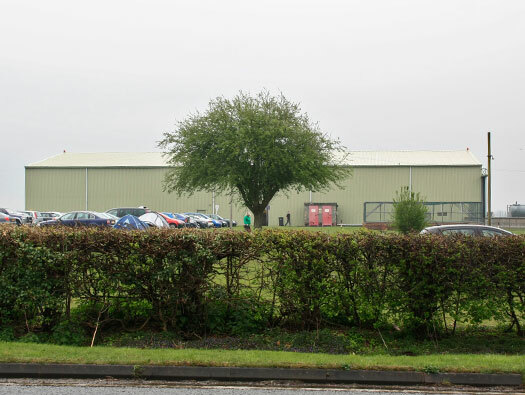 T2 hangar. 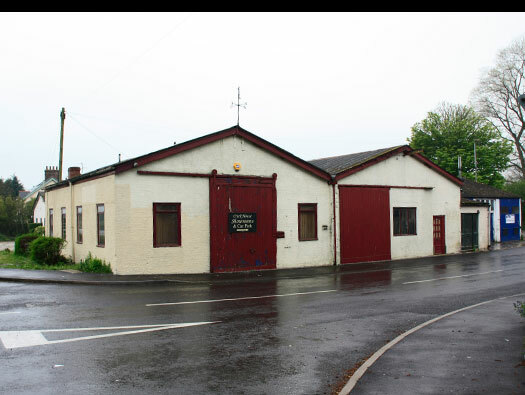 As WW2 started hangars were called the old name of Sheds. 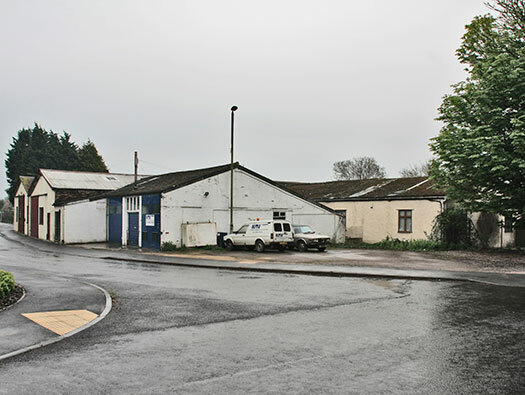 With an American influence and a modernising of names the word hangar (French) became used. 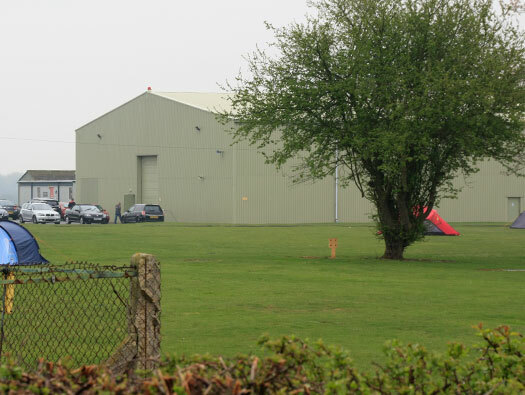 This T2 hangar has been split between an aircraft hangar for their parachute plane and the other end a parachute training area where the teaching of packing and using parachutes. Plan of this T2 hangar. WW2 training of the use of parachuting. 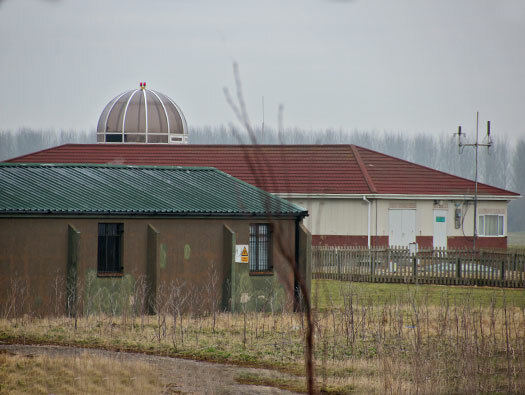 This very odd designed domed building is the new control tower for the airfield. I am presuming the dome is so there is a 360° horizontal view and a full view of the skies above to watch for parachutes. 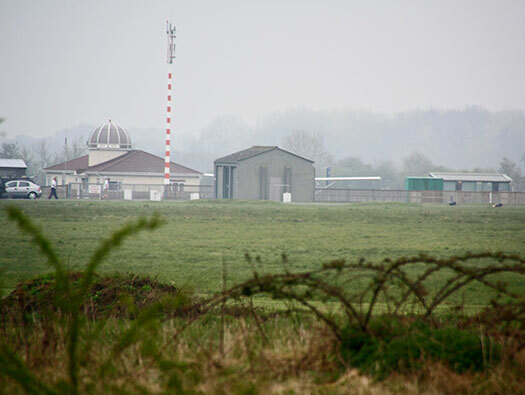 Another view of the control tower and the NFE (Night Flying Equipment) store. 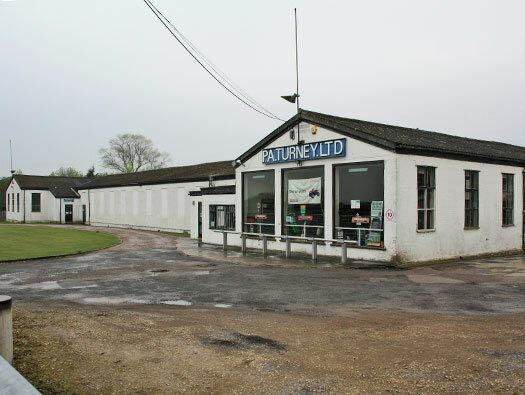 This store would be full of night time landing aids, as there was usually no electricity on the flying area, lights were needed to show the wind direction when landing at night and also a line of Goose necked flares to make up runway lights. 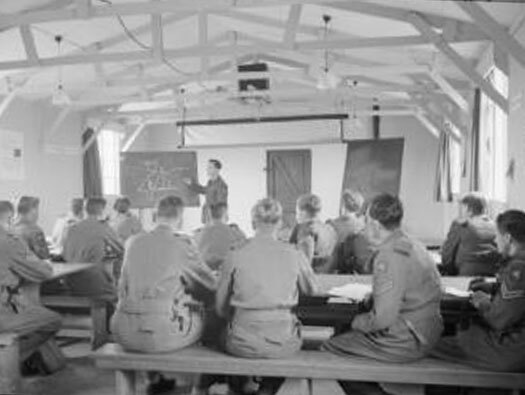 A standard TB hut could have originally been a class room for pilot training. 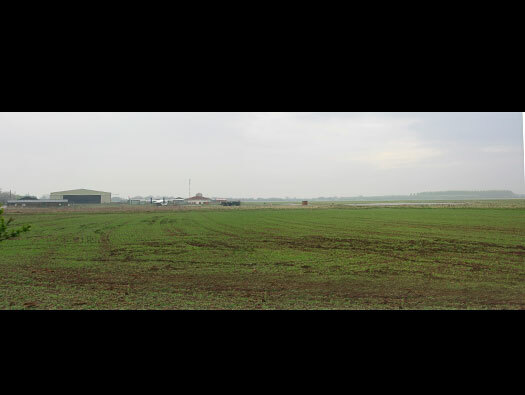 TB design with brick piers. .
Airfield site from the lay-by. 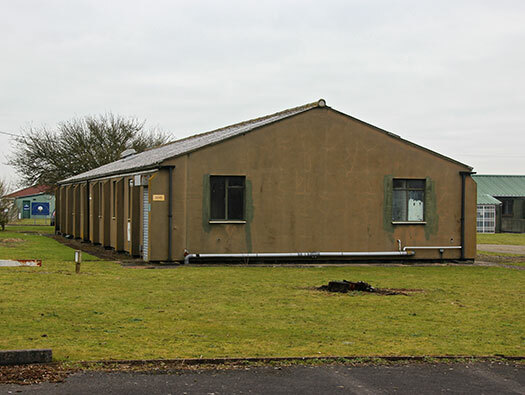 Another double aspect TB hut, this may have been the operations hut where operations would be planned and pilots and crews briefed. How the hut would have looked inside with steel joists used in the roof. An interesting hut it is a Hall Hut. This picture was taken inside a Hall hut at RAF Weston-on-the-Green and has the same dimensions and roof joists that the earlier hut has so maybe the same hut?? Hall Hut as a crew room.. Emergency Water Supply (EWS) in case of fire. Static Water Tank about 60,000gal 511/41. Ready Use Pyrotechnic Store 2647/37. To store any flairs etc. that have to be removed from planes being repaired in the hangar. 1941 British No3 mk1 Very light. Ready Use Pyrotechnic Store 2847/37. 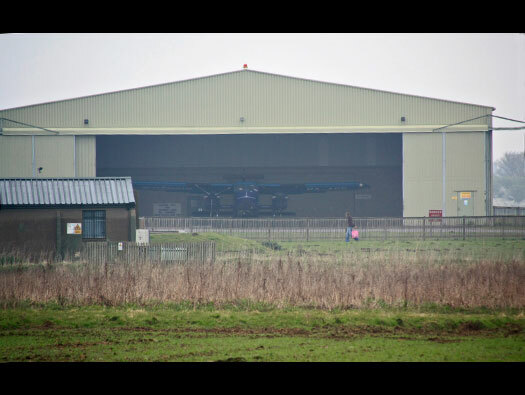 The way to recognise a T2 hangar is the tell tail upper door runners. 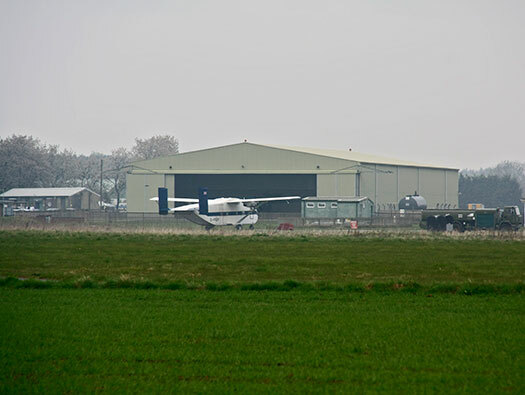 T2 hangar. 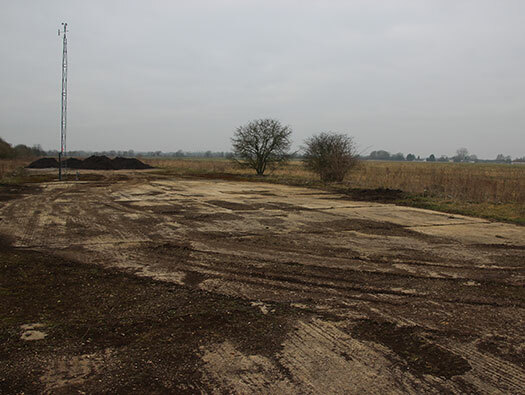 The rear side has been sealed up and used to train parachutists. The second entrance. 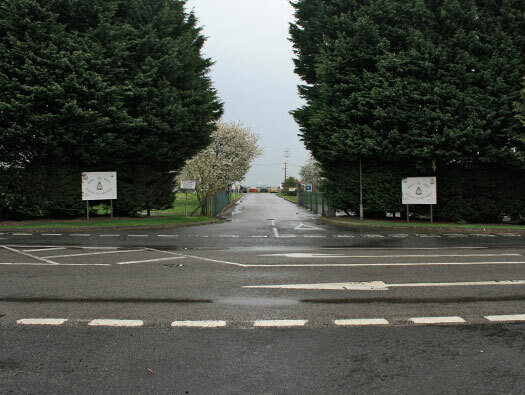 Most military establishments had two entrances. 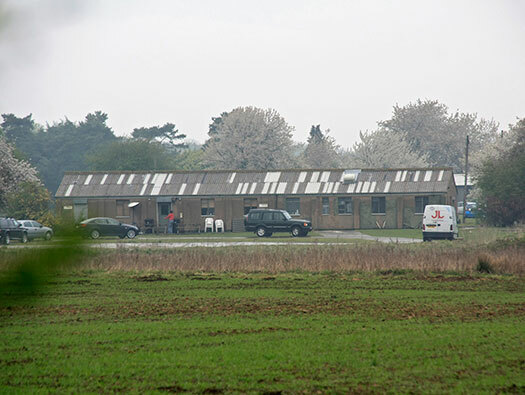 Oxford Gliding Club´s new hangar. 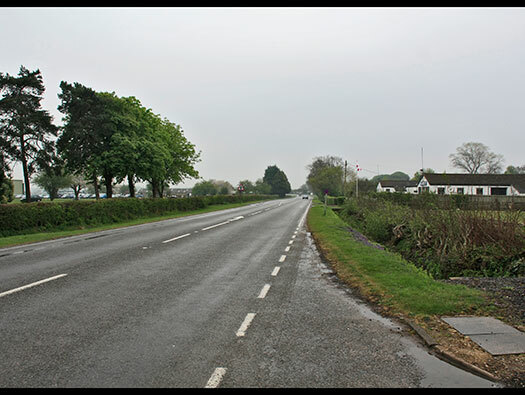 Back to the B430 looking due south and on the right is what I feel is the WW1 RFC/RAF Officers Mess. 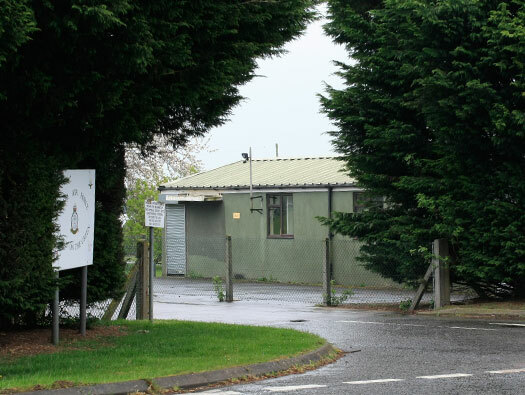 The Officers Mess would be accommodation, rest room and Mess. Each Officer would have either a room to himself or share with one other. They would have a servant to polish boots, clean his brass and wake him in the morning with a cup of tea. A different world. Plan of the Officers Mess. 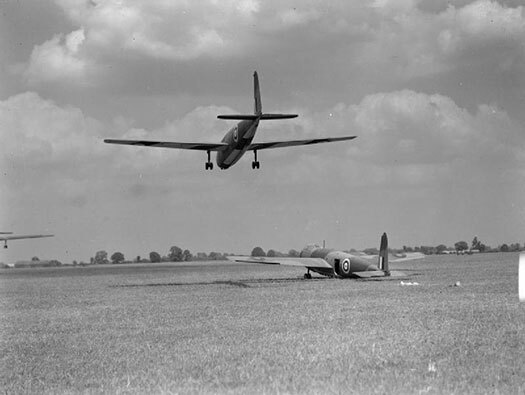 WW2 parachute training over the camp, the Officers mess and the T2 hangar show up very well. 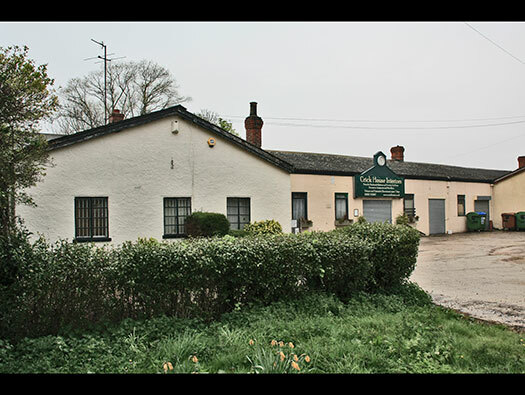 Several Romney Huts. 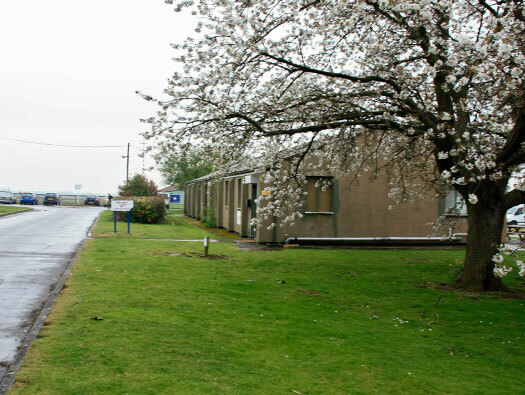 Control tower/watch office in front of the hangar. I think this is the WW1 Main Store. It has innumerable rooms, large sliding doors all around the side and rear. WW1 Main Store front view. WW1 Main Store looks like the offices. WW1 Main Store the side. Plan of the main store. WW1 Main Store the rear.